FORTSFS is giving out presents their favorite customers. The Gifts from FortFS will be especially appreciated by those who plan to spend the ‘Chinese New Year’ productively. 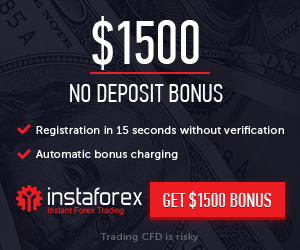 Kick off the new year with FortFS special bonus and increase your Trading Strategy. To take part in the promotion, +2% Additional of profit and +5% Loss amount Compensation promotion only for FortFs clients.